I sat at a table with my two closest friends one evening in December. We ate chips and queso, caught up with each other after Christmas, laughed, offered advice and opinions on each other’s situations. We spend much time together in everyday life, but our conversations are interrupted by parenting. So we multi-task while doing life – which works fine because it’s where we are in this season of parenting little ones. But it’s still nice to be able to sit there with friendship as our focus. We say there for three hours that night between Christmas and New Years and between different family’s kids being sick. And we could have stayed longer. I like to linger at the table with my people. And that’s what reading “The Beauty of Grace” by Dawn Camp was like. Camp put together this treasury of real-life testimonies. She writes a few essays herself, but she’s more like a host. She does include some of her own lovely photographs. And it’s a beautiful table at which to linger. 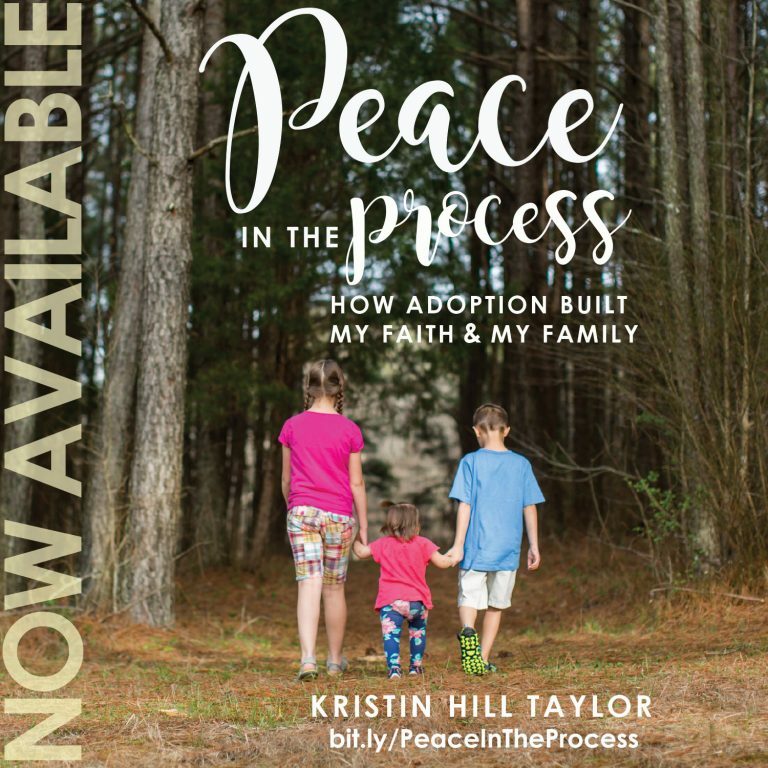 The essays are divided into themed sections – purpose, the big picture, surrender, trust, lessons learned, hope and encouragement, and worship. 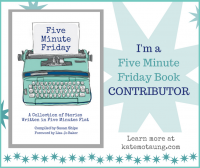 The list of authors includes some of my favorites – Mary Carver, Jessica Turner, Kristen Strong, Holley Gerth, Emily Freeman, Melanie Shankle, and Jennifer Dukes Lee. 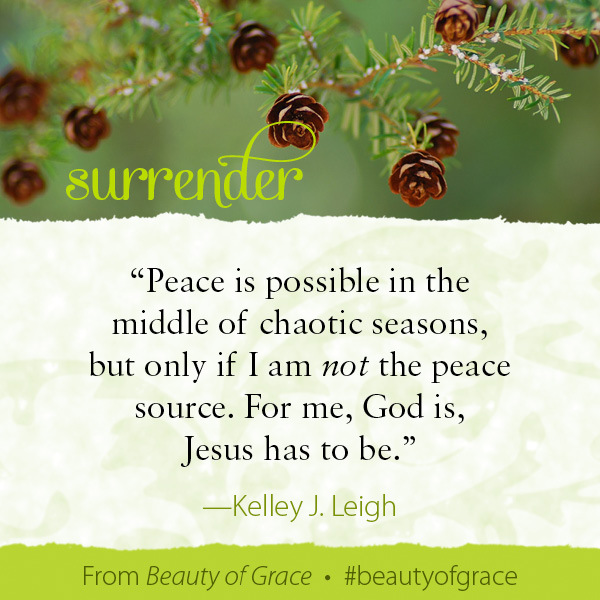 These authors tell real-life stories of brokenness, imperfection, and finding Jesus that offer hope and encouragement. Camp weaves their stories together beautifully with her own, binding up individual stories that are actually intertwined because they all come back to One Author. That’s the beauty of grace that comes with lingering around the table with friends. ABOUT THE BOOK :: Published by Revell in January 2015. 208 pages. Hardcover. Official website. 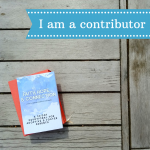 ABOUT THE AUTHOR :: Dawn Camp is a camera-toting, homeschooling mother of eight children. 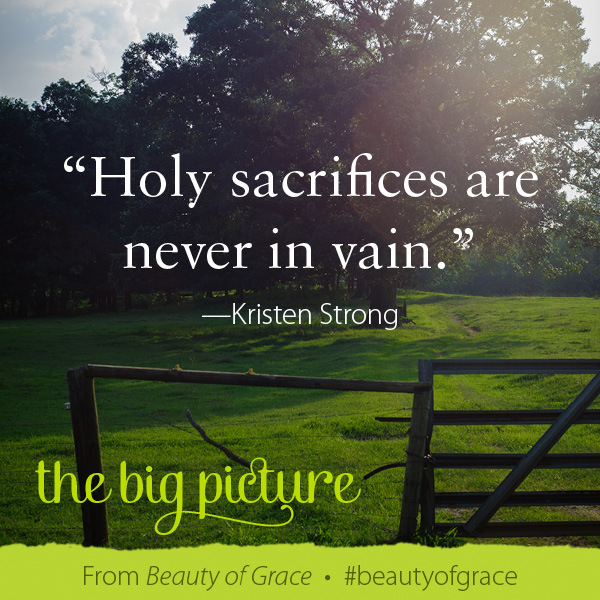 She writes for DaySpring’s (in)courage website, where her beautiful photography previously graced their monthly calendar and currently decorates the desktops of women around the world. Dawn blogs at MyHomeSweetHomeOnline.net and is a featured photographer on Adobe’s website for Adobe Photoshop Lightroom software. She lives with her family in metro Atlanta. 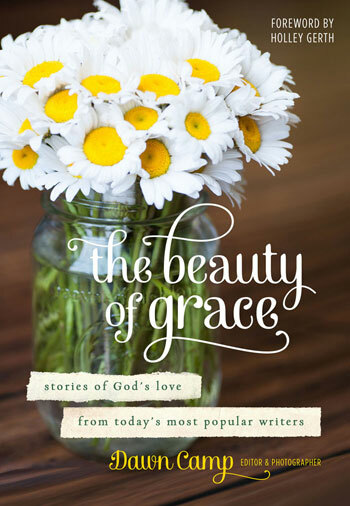 I received a free copy of “The Beauty of Grace” from Revell in exchange for a review. These opinions are my own.